Jack White of the White Stripes says, Eddie 'Son' House was his favorite blues singer. House was born in 1902 in Mississippi. He was an influential slide, or bottleneck stylist and a great storyteller, his songs might be five, ten, or even 15 minutes. And he told stories on stage. This great set is presenting thirteen songs, plus interviews, and stage talk, plus a 24-page booklet with his biography and newly researched facts. - Digipak. 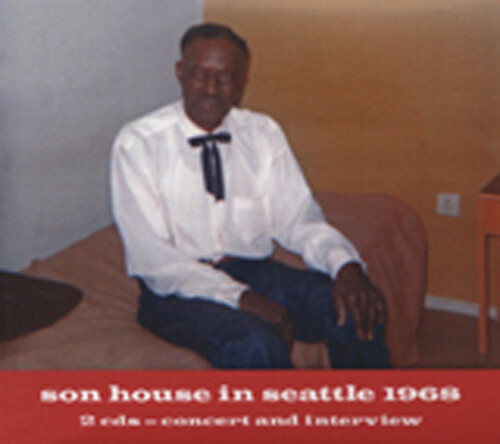 Customer evaluation for "Son House In Seattle 1968 (2-CD)"